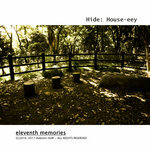 What is the "House-eey" ? What kind of the genre then? 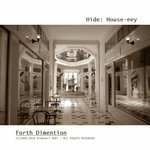 The "House-eey" has been inspired by 80s music scene especially US/UK pop music, new age and alternatives except I perform unique flavor in it. 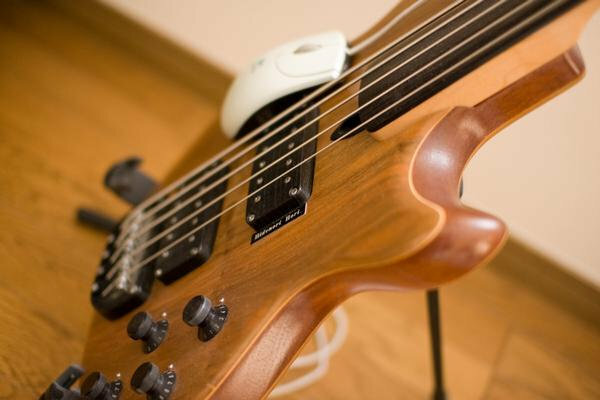 That is the "Bass". 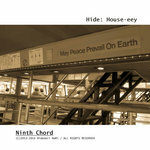 All of the House-eey tunes are played by fretless bass guitar. 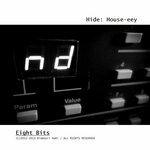 This concept makes a signature sound of the House-eey. What's the band name actually? 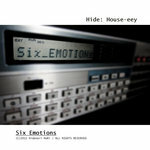 It's a little difficult to explain that because the "House-eey" is project name of my music. 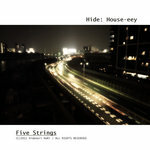 If I need to tell the band name, usually I'm using "House-eey". So maybe you'll think about "Hide" too. It is my nickname for acting the music. 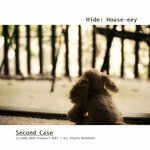 So, originally I used to use "Hide" for band name because it's equal as the artist name of a one-man band. 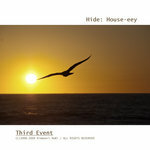 But you know... there is so many "Hide" as a nickname in the world! 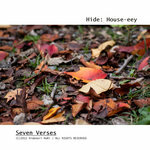 Then I've mixed my nickname and concept name "Hide: House-eey" for labeling my name in this world. It's complicated, isn't it? 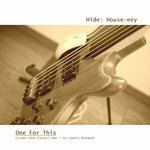 I "a.k.a Hide" do compose music, playing fretless bass guitar, programming sequence and mixing songs. 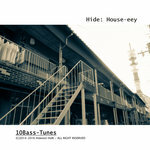 The "House-eey" is the home-made one-man's band.